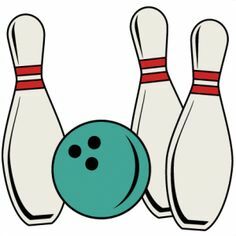 The Toronto Fukuoka Kenjinkai is having their annual bowling event on Sunday, October 14, 2018 at Parkway Bowl (Victorial Park and Ellesmere Rd). Registration begins at 1 p.m. and the actual bowling at 1:30. You can participate with your children. We will all be in the 5-pin lanes. Three games for $10. Please register if you are going to take part by early October. We look forward to seeing you all! This entry was posted in events by Mika. Bookmark the permalink.